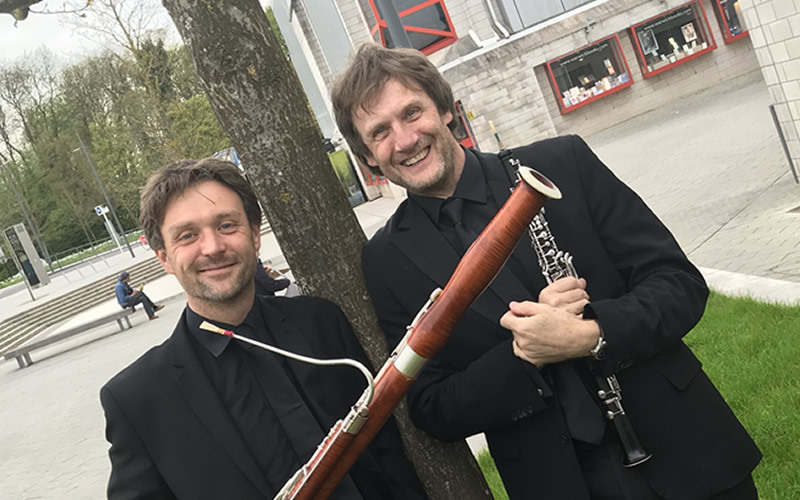 Two of the Orchestra of Opera North’s Wind Principals, Richard Hewitt and Adam Mackenzie, join pianist Ian Buckle for this concert of music built around Poulenc’s Trio for Oboe, Bassoon and Piano. Stepping out from the middle of the orchestra to take centre stage, these seasoned performers will demonstrate both their versatility and virtuosity, showcasing the wonderful sonorities of the ensemble’s double reed instruments. A free to attend concert will also be held at the Theatre Royal, Nottingham on 21 March.